Chennai Book Fair kicks off at YMCA, Royapettah, from Friday, with over 200 book stalls and an expected footfall of three lakh people. The book fair will commence for ten days. At the book fair, all books including newly published books are sold at affordable prices. The inaugural function was presided by Ma Foi Pandiarajan, Minister for Tamil and Tamil Culture. Chennai Book Fair is organised by Tamil Nool Veliyeedu Matrum Nool Virpanai Membaattu Kuzhumam. The book fair will see a sale of books in Tamil and English as well as see many new titles being released. 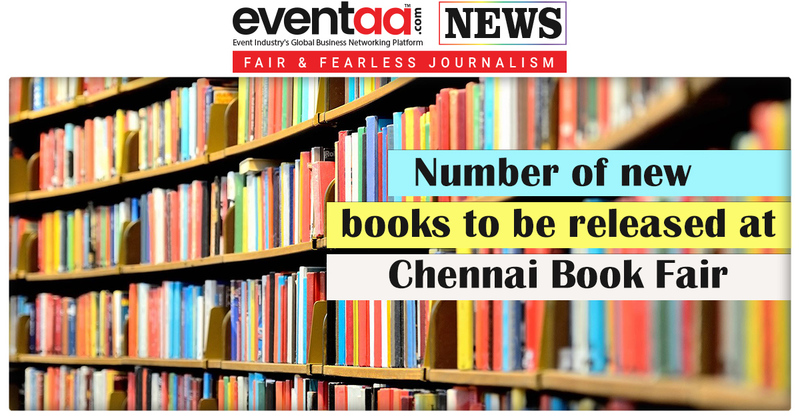 grand Chennai book fair is usually held in January each year, and it attracts thousands of readers from across the State. However, the year-long gap leaves many new books outdated by the time of the next event. Talking about book fair, R.S. 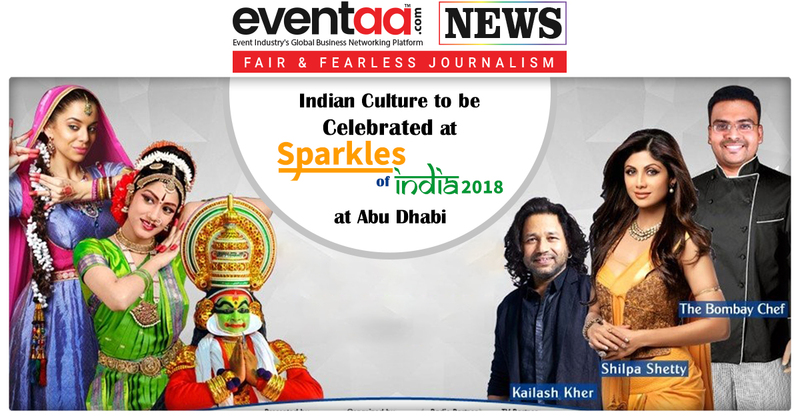 Shanmugam, executive trustee, the Kuzhumam said, "While the major book fair takes place generally at the start of the year, this smaller fair will enable publishers to introduce new titles and connect with the readers now. Many publishers have been facing difficulties, and the book festival will be a great opportunity for them to reach out to the readers," said. 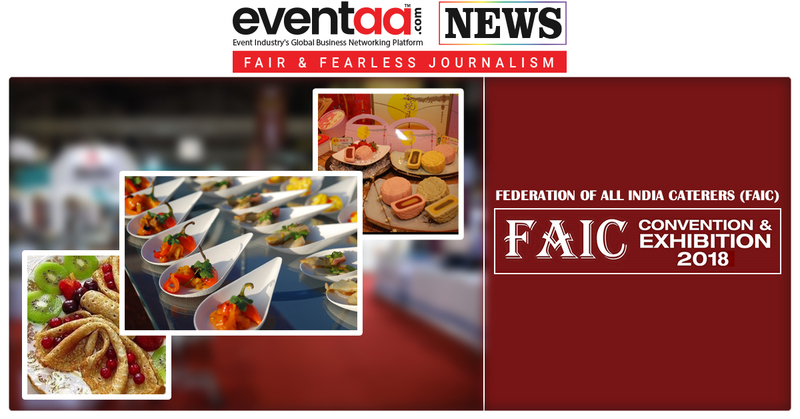 Expecting footfall of more than three lakh, Mr. Shanmugam said, "We have additionally reached out to schools across Chennai for children to be brought to the fair." There are niche stalls that sell books exclusively on genres such as Ayurveda, Islamic literature, ancient science and politics, minority rights, nature and biodiversity, children's books and English novels. Smaller stalls with books that cost as low as Rs 10, dot the fair. These shops are popular among light readers who would like to pick up a riddle or joke book to amuse their children. There is even a stall set up by Amazon Kindles to encourage Tamil readers and publishers to use digital platforms more robustly. To give readers an idea of what to pick up, a huge banner will be put up at the venue where visitors can write short recommendations of books they have read and why they enjoyed reading it. Cultural programs have been scheduled at the festival. On August 22, art competitions will be held for children from 9 a.m. There is no entry fee, and the fair will be open from 2 pm on weekdays, and 11 am on weekends.